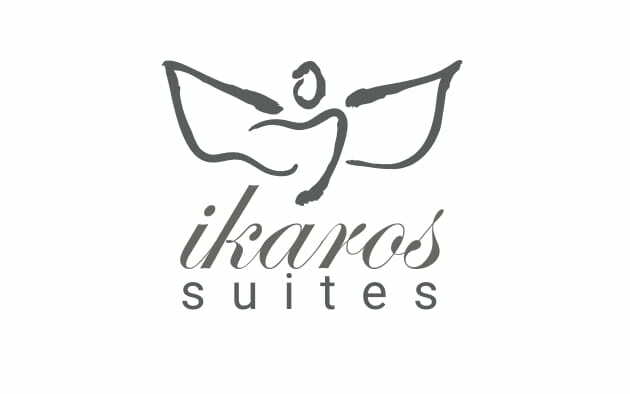 Located in Amoudara Herakliou, Ikaros Suites features accommodation with free WiFi and access to a garden with an outdoor swimming pool. All units feature air conditioning and a flat-screen TV. Some units have a terrace and/or balcony. A continental breakfast can be enjoyed at the property. The restaurant at the apartment specialises in Local cuisine. A bicycle rental service is available at Ikaros Suites. Heraklio Town is 7 km from the accommodation, while Hersonissos is 30 km away. Heraklion International Airport is 10 km from the property.